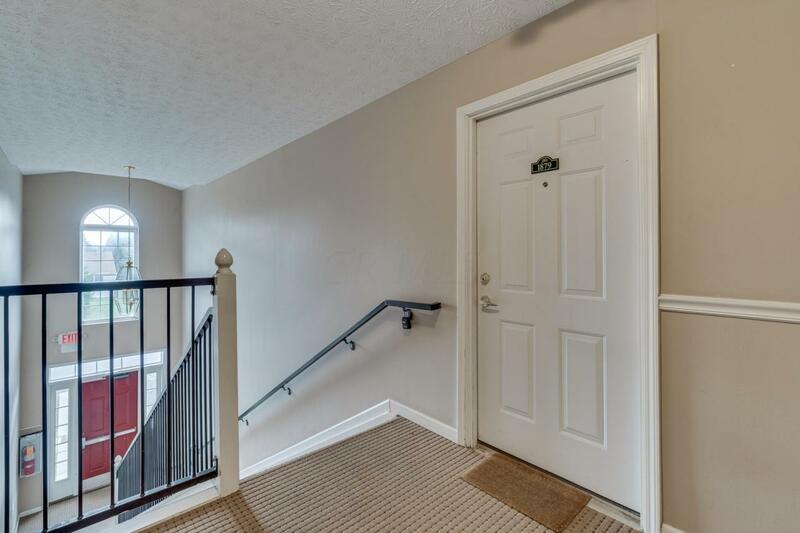 1 story 2 bedroom 2 bath condo located on the second floor. This home includes a sprawling open floor plan with a lot of natural light. 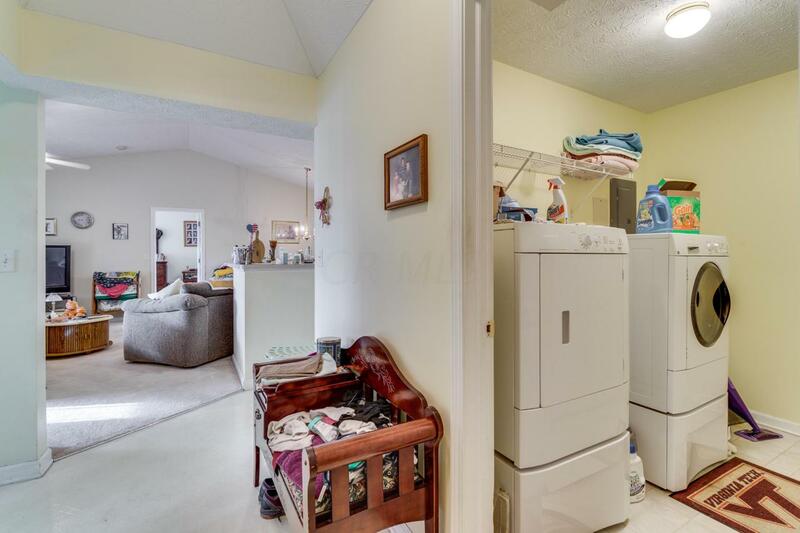 Enjoy the garden tub located in the master bedroom and huge walk in closet. Open kitchen, perfect for entertaining. Relax on the private patio overlooking trees and more. This condo includes a pool, gym, club house that is open to private events for your guests. Across the street enjoy stores, restaurants, and more. 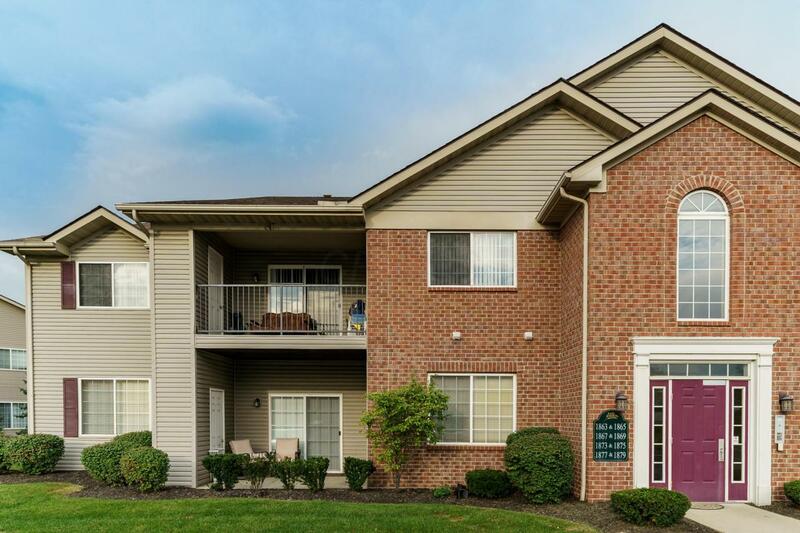 This Condo is waiting for you to call it home! 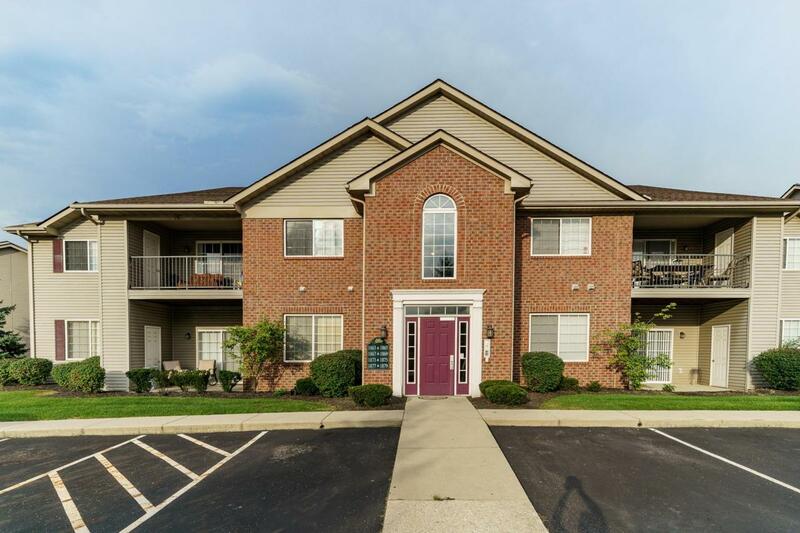 Open House Sunday 12/16/2018 from 12-2! See you soon!